This Christmas colour by number will sweeten your holiday festivities! 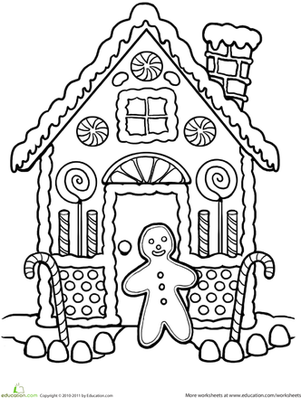 Your child will have the chance to change this black and white neat and sweet treat into a colorful Christmas decoration with this Christmas colour by number worksheet. 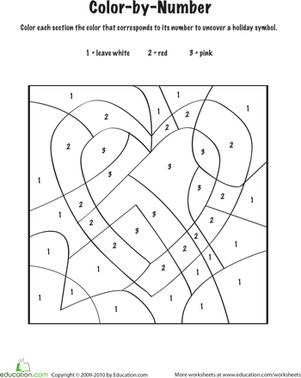 A perfect activity for between gift unwrapping and Christmas dinner, this Christmas colour by number will keep your child amused while the adults are prepping for the holiday meal. 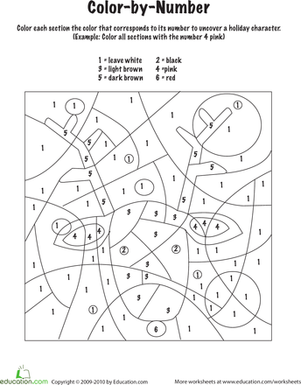 This Christmas colour by number worksheet is not only fun and relaxing, it also boasts a subtle maths exercise for children working on number recognition.